New option part for INFINITY IF18. 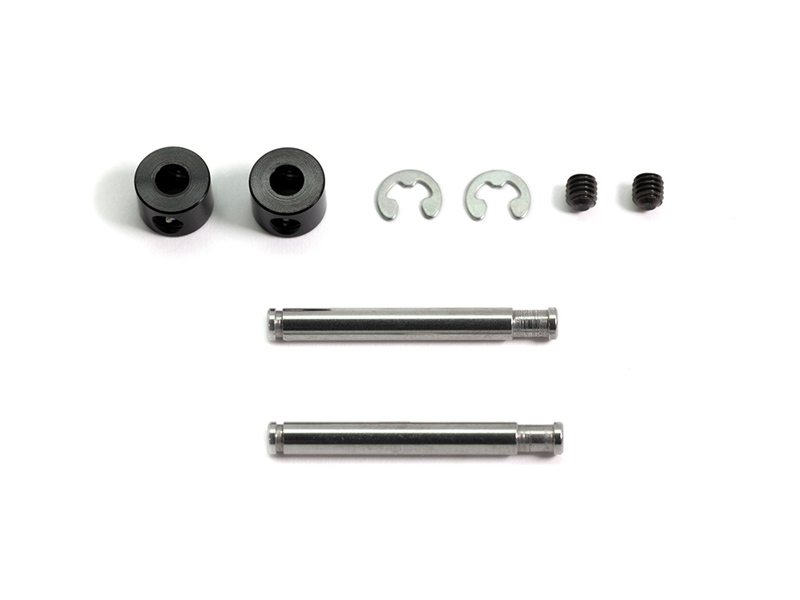 This new replacement body mount shaft with 3mm stopper not only improves the strength and reliability during long finals it also speeds up your maintenance time and allows for the body mount to move more freely. The shaft itself is a heat-treated high-strength spec with a polished finish.